If the past few years have been any indication, this year's Coachella fest could provide a sneak peek at the yet-to-be-released lineup for the 2015 Austin City Limits Music Festival. Last year, ACL and Coachella shared more than 15 headlining acts, a pattern that has become more prevalent with every passing year. In 2013, the two festivals shared at least 14 acts. The year before, the festivals had 10 of the same headliners. And in 2011, Coachella and ACL shared more than a dozen headliners. The similarities, however, speak to a bigger trend. Though both festivals have always had pop music sensibilities, there has historically been a distinct flavor for each lineup. While Coachella hosted more alternative and indie rock acts, ACL Fest had a history of booking more country and regional bands. But as Coachella and ACL Fest continue to grow in popularity, both festivals rely more heavily on pop music's current hot commodities. For example, 2014 was a big year for acts like Beck, Lorde, Lana Del Ray, Broken Bells, Chvrches — even The Replacements — and all could be found on both lineups. So who were the big names revealed for the 2015 Coachella festival? AC/DC, Jack White, Drake, Tame Impala, Steely Dan, The Weeknd, alt-J, Ratatat, Hozier, SBTRKT, Ryan Adams, David Guetta, Florence + the Machine, Kaskade, Brand New and Antemasque are just some of the bands slated to play the California festival. Place your bets now that these acts — or any on the lineup — will be making an appearance at the 2015 ACL Fest. 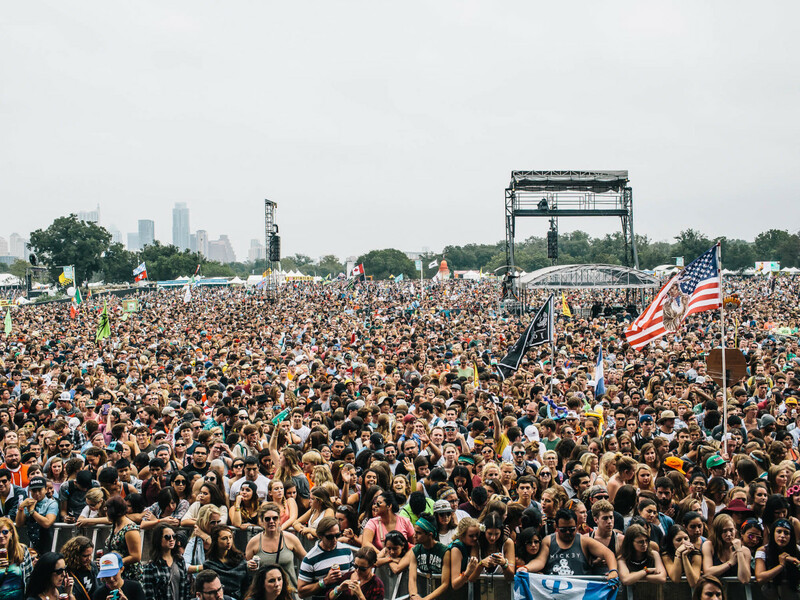 Austin City Limit Music Festival 2015 will go down on October 2-4 and 9-11. If past years are any indication, we expect promoters to be revealing the full lineup later this spring.